Oldham’s Youth Voice Family is made up of 4 groups. All the groups interact and work together to make Oldham a better place for young people. Each group has their own social media and websites and these can be accessed by clicking the icons below. Group designed for all young people to make a difference in Oldham. 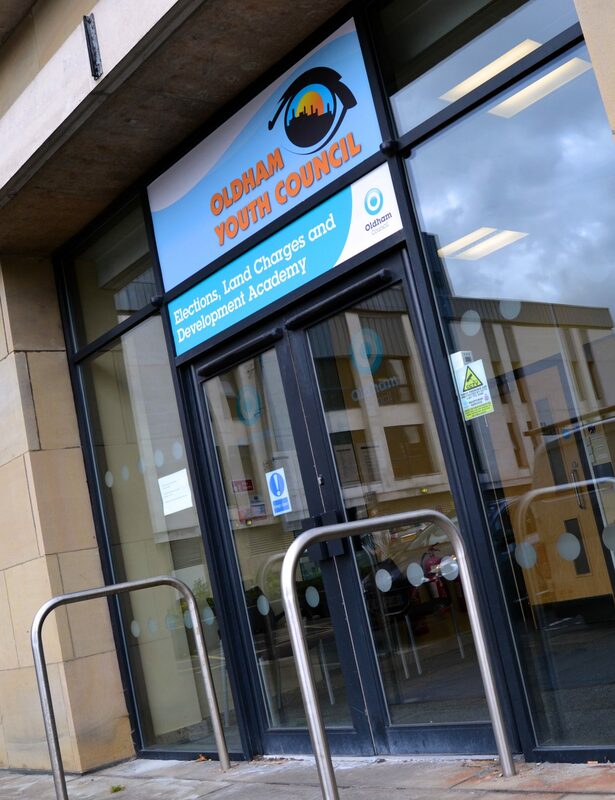 Our main aim is to give the young people of Oldham a voice. We meet with decision makers and organisations to try a make a difference. All young people who are a part of the youth voice family have the opportunity to develop their skills and receive accreditation for the work they do. Anyone aged 11 – 21 can get involved with Oldham Youth Voice Family. Please use the contact form below and let us know which group you would like to get involved in.